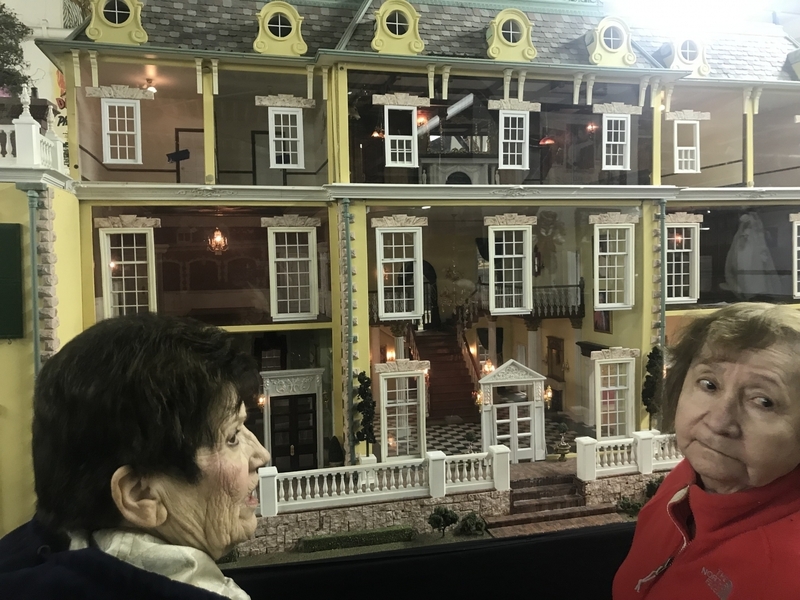 On Thursday, we went to The American Treasures Tour in Oaks. 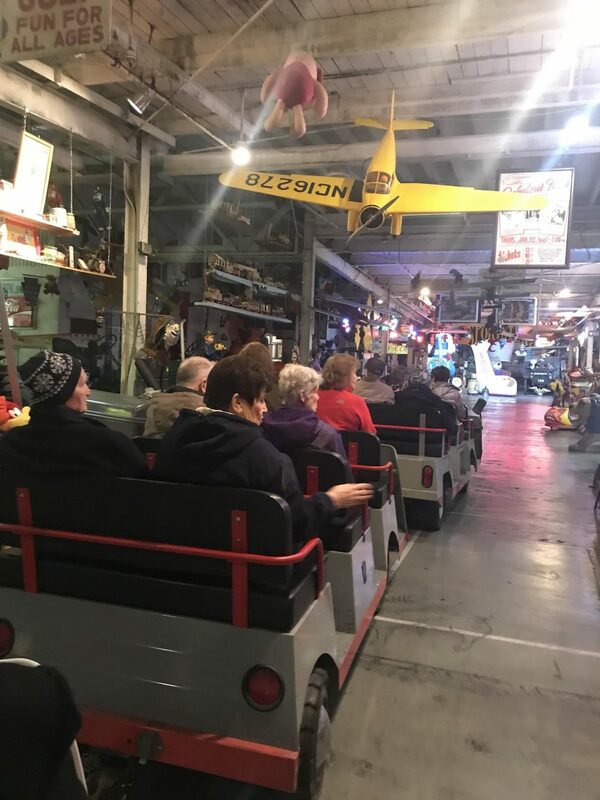 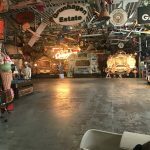 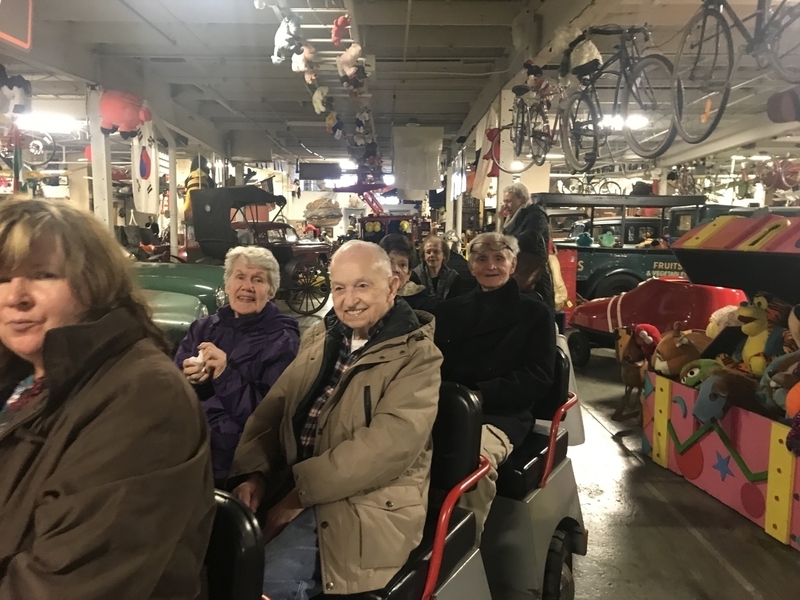 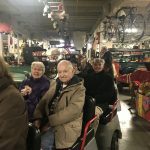 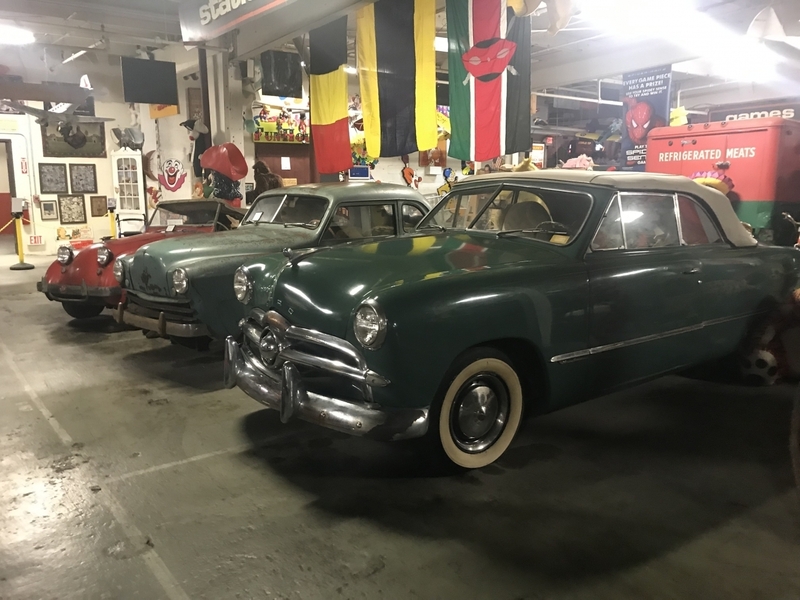 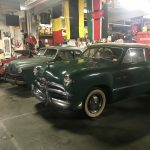 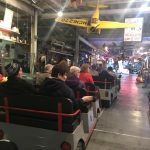 We were able to see the wonderful collections of miniature circuses and sideshow art, classic automobiles, and twentieth century popular culture of all varieties. 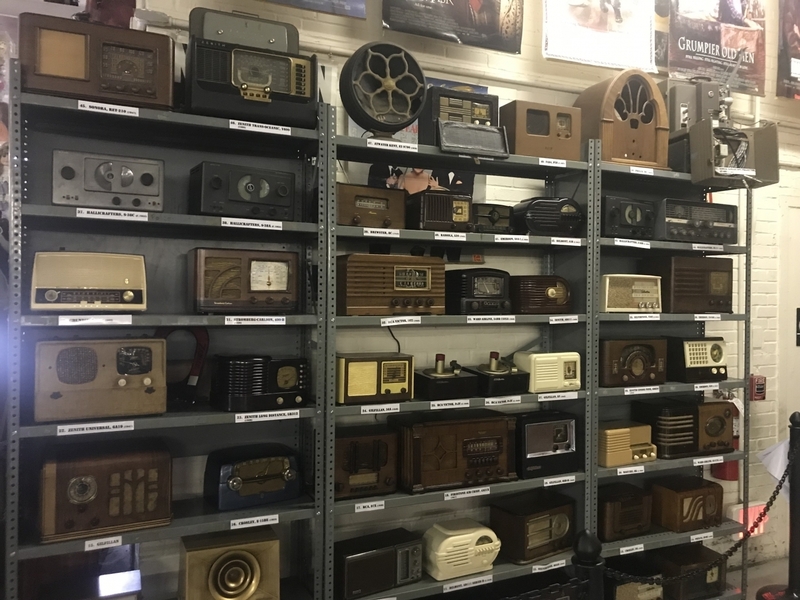 They have hundreds of automatic music machines (nickelodeons and band organs from famous companies of old including Wurlitzer, Seeburg), as well as hobbyist-built model airplanes, movie posters and record albums, music boxes, dolls and dollhouses. 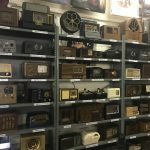 Something everyone should see at least once! 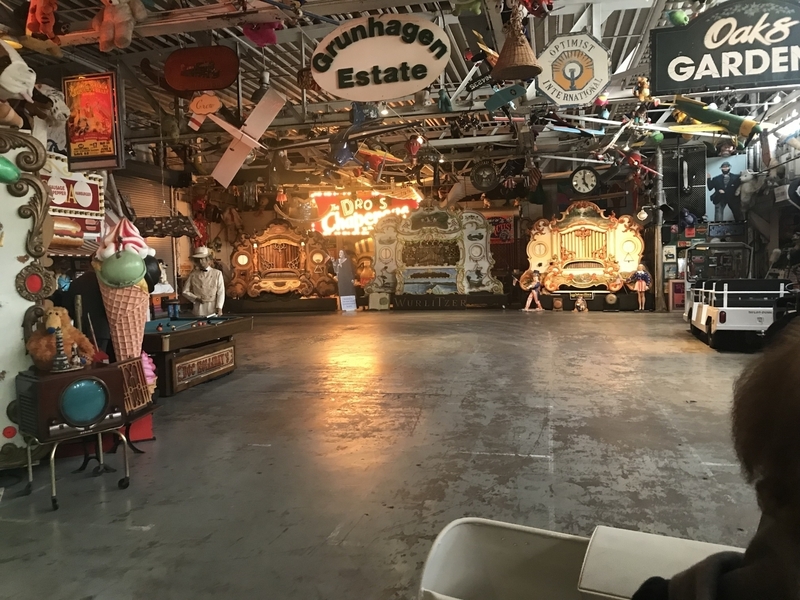 This is a private collection from one person, its amazing!